Last month, the team behind popular sports sim Motorsport Manager announced that they were gearing up for the release a sequel on mobile. The original game is one of the highest rated of its kind on Android, with a 4.7 rating and more than half a million downloads. The long awaited Motorsport Management Mobile 2 is now on the Play Store, promising "more depth, and more awesomeness." If you've ever been a part of or led a sports team or any kind of club—whether it's a youth league, a school-affiliated team, or a group of adults—you know that communication is one of the most irritating parts of the experience. Maybe everything is communicated by the person in charge at practices, games, or meetings. Hope you or your child remembers what was said! Perhaps it's via a big group text message, a solution that is far from reliable or convenient. And you can get some things done with emails or handouts, but we all know it can be easy to miss important details and those materials will become outdated after the first rainout or change of plans. Google and LG set out to build a pair of watches to launch Android Wear 2.0. What resulted were two wildly divergent products that make no attempt to hit the middle ground. Richard reviewed the Watch Style, which features a lithe frame but includes fewer features than almost any Wear-based smartwatch that came before it. I'm looking at the Watch Sport, an unapologetically huge device with a wide array of capabilities that allow it to be a serviceable stand-in when you leave your phone behind. LG held nothing back with this watch, but it's not right for everyone. Nearly two years after the original Android Wear announcement, Google is officially bringing version 2.0 to market. 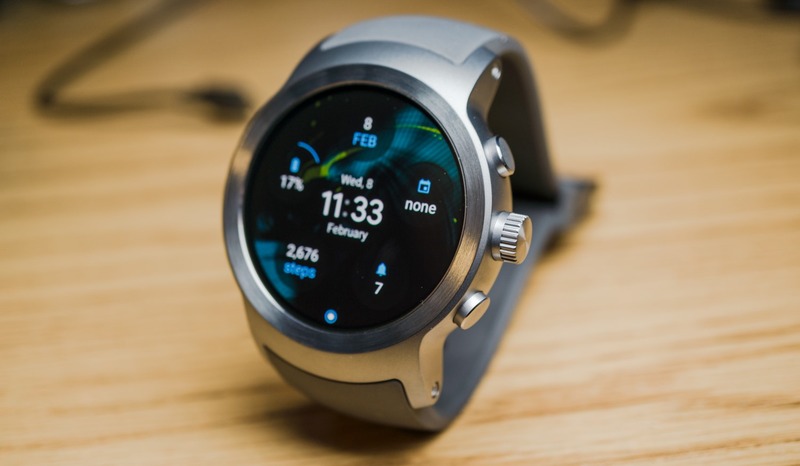 While there have been developer previews running on the LG Watch Urbane 2nd Edition and Huawei Watch, two new watches from LG will be the true standard bearers for the final release. Richard did the honors of discussing the LG Watch Style, which features a low-profile design. In this post, I'll be taking a look at its incredibly feature-packed big brother, the LG Watch Sport. I don't know much about baskets-the-ball - sorry fans, Cameron would probably write this article if he was still around. But I have to admit that the NBA has something interesting with InPlay, its latest official mobile app. InPlay automatically detects whatever game happens to be playing on TV in the background via the microphone, no matter what teams or which channel. But that's only the first cool part of the experience. 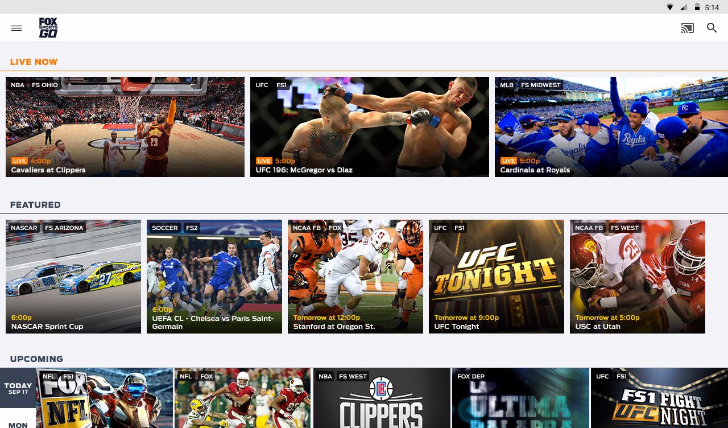 We are nearing the end of the professional football season here in the U.S. (good news for some), but that has not stopped ESPN from providing its Android app with some pretty big changes. Most notably are the inclusion of live streaming and Chromecast support. 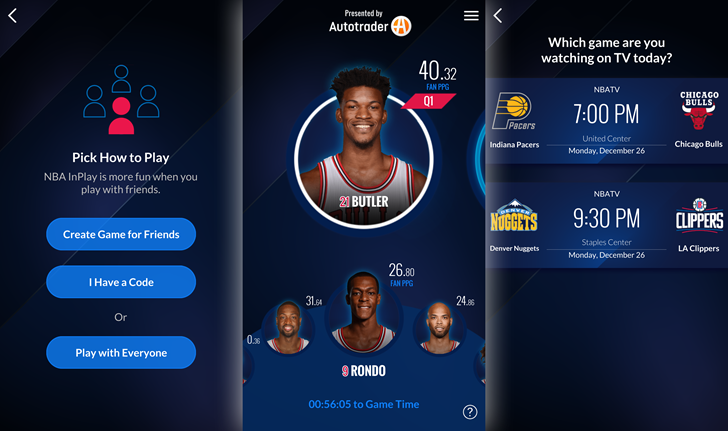 There are dozens of apps and subscriptions you can use to watch live sports, but if your TV provider already gives you access to FOX Sports, you can use the GO app on your phone or tablet to keep up with your favorite teams and leagues on the go. 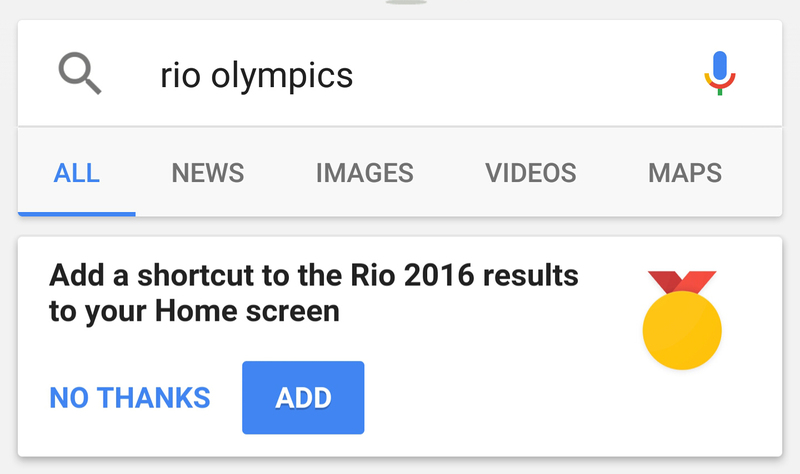 The app just got another perk now, one that lets you bring that content from the small screen to the big one: Chromecast support. That's right: FOX Sports GO can now bring your content full circle from the TV to your phone/tablet and back to the TV again. 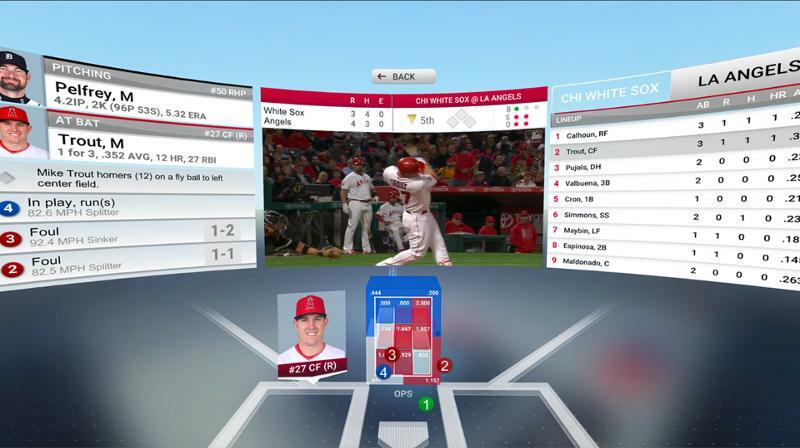 So you can basically take your sports with you wherever you go as long as you have your little Chromecast and there's a big screen available to you.